He’ll be a fan. You’ve caught him early. He doesn’t stand a chance. 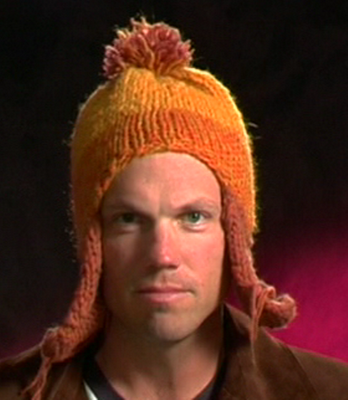 As for Firefly, I’ve never quite got what it is that inspires such fan devotion to that show. I watched the series straight through a few years ago, including the movie and, while I enjoyed it, I wasn’t blown away. Maybe I’ll have to watch it again. Just terrific…. and that last photo, Wesley in the chair his great grandfather made, he’d be pleased. I thought about putting him in teh hat…and then I thought about what me might do while in the hat, and thought better of it! 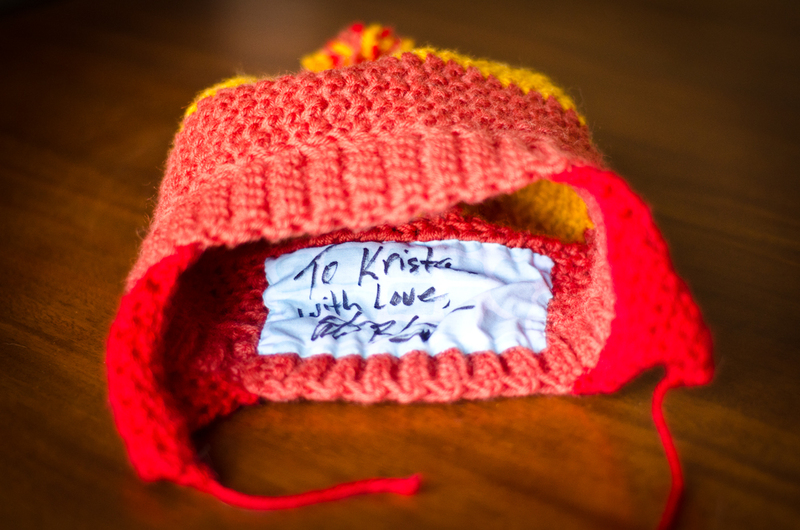 You made a Jayne hat, got it signed and baby advice too! Amazing!!! When it was time to name our third girl we were having trouble coming up with names. We joked we’d pick one out of Firefly but decided that wasn’t really going to work for us. Later, conversation forgotten we settled on Jane. 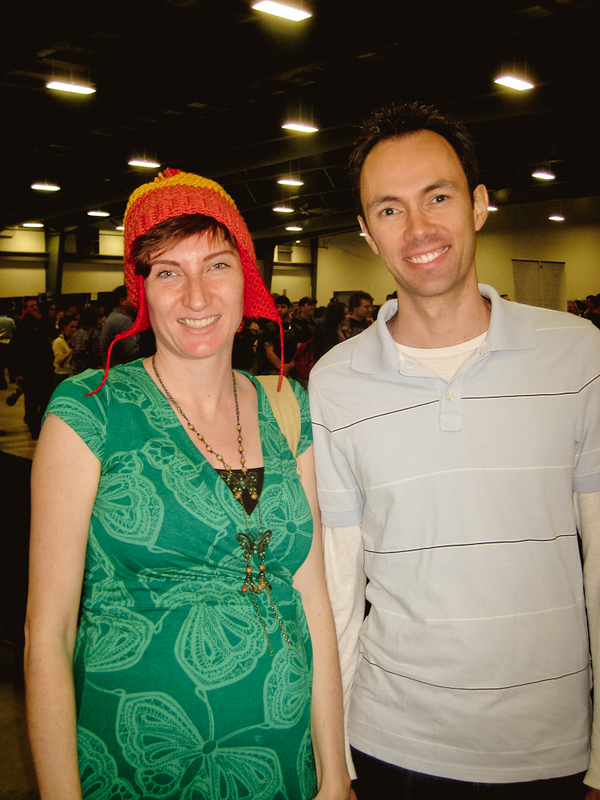 Months later after she was born my friend (who had heard our Firefly name debate) asked me if I named her after Jayne Cobb. The answer was no, I had forgotten that train of thought completly and while I love Jayne I’m not sure I’d want my little girl thinking that was her namesake!